It now takes me just one day to go from a product/service sales idea to getting my first sale/prospect. And how did I manage to get into this lucky state? Well, it's because I have figured out ways to market my product/service with instant positive result without leaving my room. Today, I will be sharing with you those quick effective ways I market any product/service online. Enjoy. 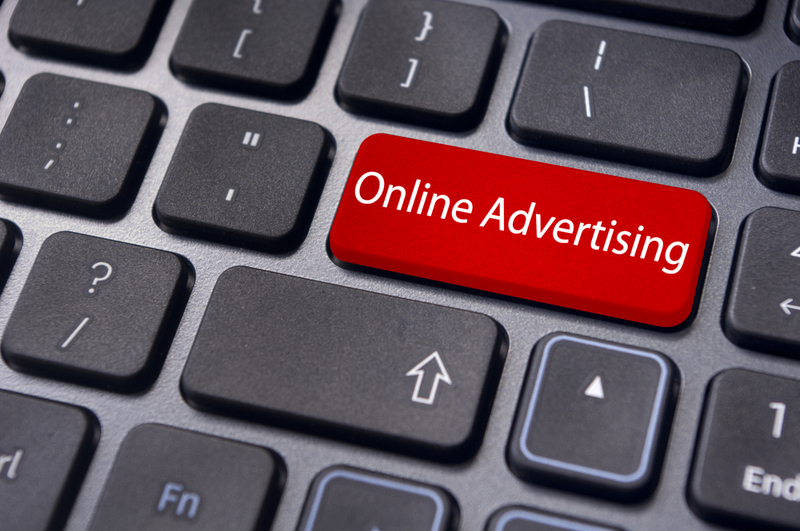 Although it's increasingly difficult to place adverts as posts on Nairaland, it is still worth trying hard at as the results will be worth the trouble. The last couple of adverts I tried posting suddenly disappeared. But I have managed to have a few successfully post on it and they have been getting me sales. They work and cost nothing. Plus you don't get banned or your adverts deleted. I still got a call from a couple of people over the weekend who came upon my Facebook and Twitter posts about our Abuja training and are wanting to register. I know a lot of people dismiss Twitter for any business use purpose; well, it works. And LinkedIn is my biggest referral. It's constantly sending clients my way. And you know the best part? They are free and you probably already have them set up. Now, use them. When I started our training service, I used Eventbrite a lot and got impressive results. It is a little tricky to use for paid training. I have my iTunes Gift Cards product listed on Konga and it gets me sweatless sales. Dealdey also works. It has been getting me clients from all over the country since I began using it two weeks ago. 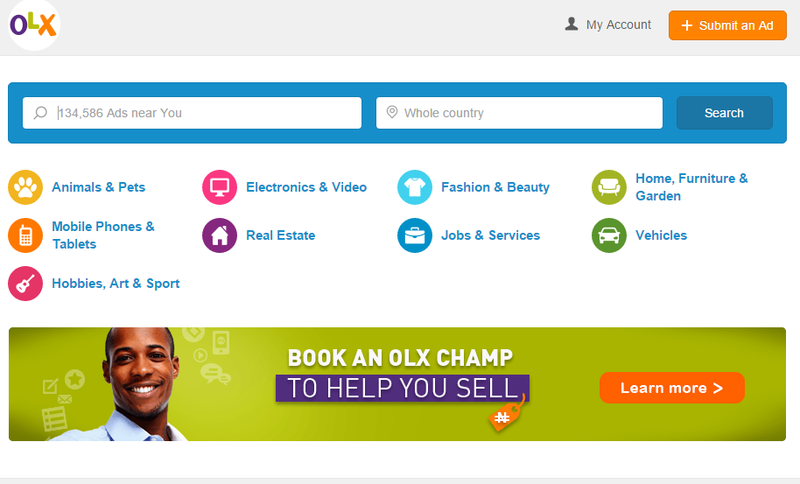 The only issue with Dealdey is that it takes 25% of the training services I listed there. And that's a mighty lot! 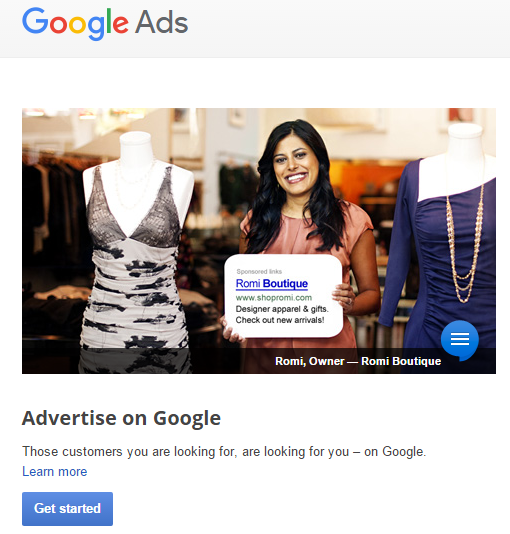 If you've got a product with high profit margin, then Google Ads will work great for you. I use it for advertising our training, consulting and software/programming services and the result has been a good one. It's quite expensive but if you set it right and have a high profit margin product then you'll find it a great cheap auto-salesman. You'll notice I didn't mention having a website. It's good if you can have one for your product/service. And if you run a registered business, it's necessary to have one. But as far as sales is concerned, it's not a big deal.